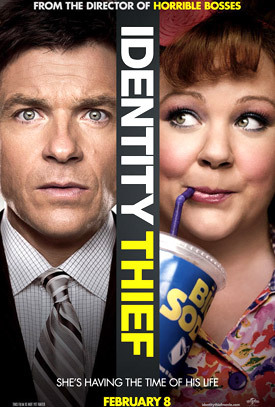 New Movie Trailer for Identity Thief. 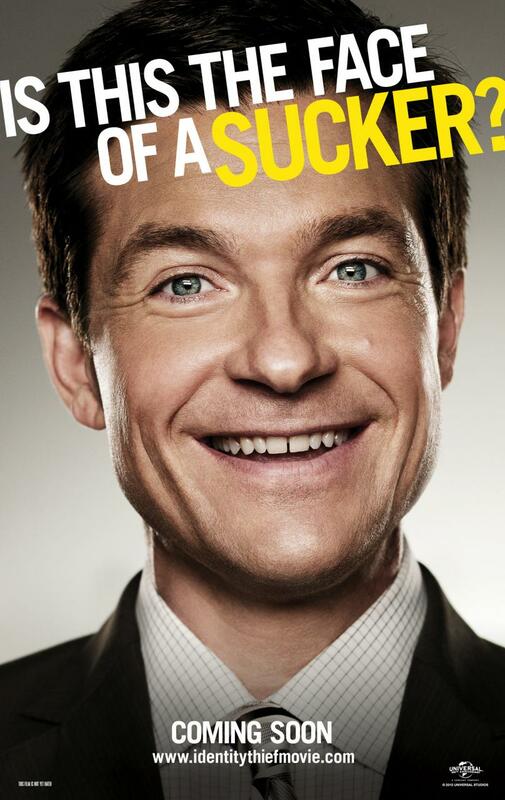 Jason Bateman, Melissa McCarthy and Amanda Peet star in the new comedy from the director of Horrible Bosses. 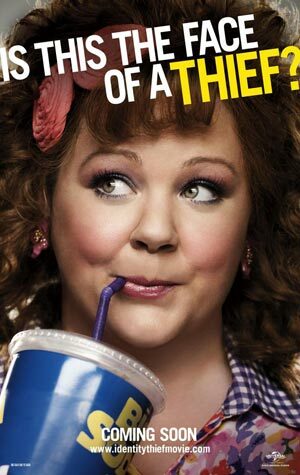 See the movie trailers and posters for Identity Thief below. Sandy (Bateman) heads to Miami to confront Diana (McCarthy), the woman who stole his identity. And as he attempts to bribe, coax and wrangle her the 2,000 miles to Denver, Sandy will discover just how tough it is to get his name back. MPAA Rating: (R) for sexual content and language. Unlimited funds have allowed Diana (McCarthy) to live it up on the outskirts of Miami, where the queen of retail buys whatever strikes her fancy. There’s only one glitch: The ID she’s using to finance these sprees reads “Sandy Bigelow Patterson”… and it belongs to an accounts rep (Bateman) who lives halfway across the U.S. With only one week to hunt down the con artist before his world implodes, the real Sandy Bigelow Patterson heads south to confront the woman with an all-access pass to his life. And as he attempts to bribe, coax and wrangle her the 2,000 miles to Denver, one easy target will discover just how tough it is to get your name back.